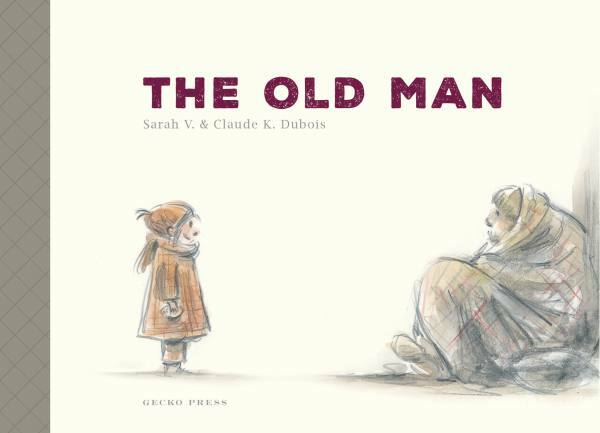 The Old Man is a book that matters. Behind its dark topic, it’s a bright book—about children’s non prejudices, generosity, honesty and about hopefulness—that children and adults will love. Help us putting this book in as many hands as possible: talk about it, recommend it.